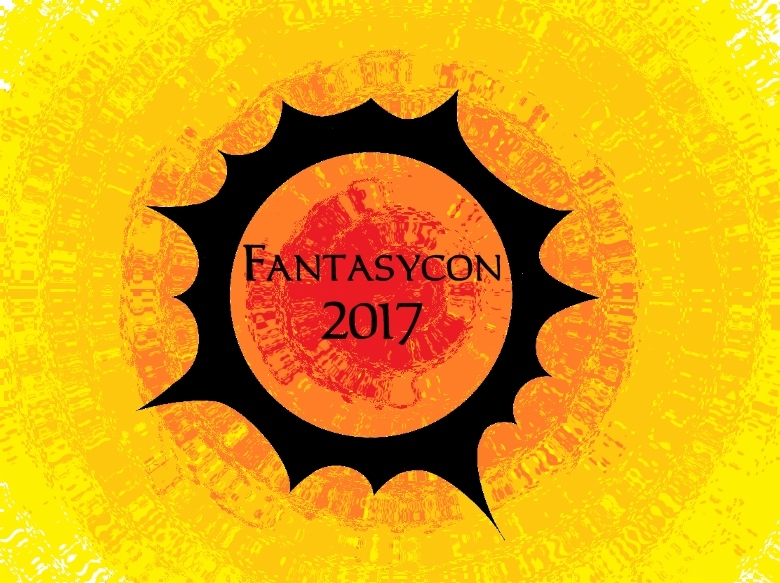 Fantasycon 2017 Rapidly Approaching – The Details! It’s that time of year again, where the weather has begun turning to autumn with a foot firmly planted in September, which also signals the approach of Fantasycon 2017! HWS Events have been working hard behind the scenes to bring the very best content and programming to attendees of this year’s event, this time hosted in the city of Peterborough at the characterful Bull Hotel. 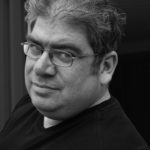 You may have already spotted the announcements for this year’s esteemed Guests of Honour: Ben Aaronovitch, Pat Cadigan & Nancy Kilpatrick. However, there are a whole host of other people involved in making Fantasycon what it is, so do check out the Participants page for the event. 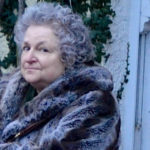 This way you can get to know some of the wonderful people involved, learn a bit about them and see the panels and activities they’re contributing towards – profiles will be slowly updated on the run-up to the event. 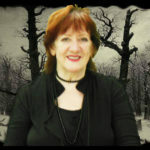 Do make sure you attend some of the headliner items, such as the Opening Ceremony (and Guest of Honor signings) on Friday evening, the British Fantasy Society AGM on Sunday morning, and the British Fantasy Society Banquet and Awards also on Sunday. All BFS members, including those not attending the convention, are welcome to be part of the BFS AGM, as this is a good way to find out what we’ve been up to this past year and hear about plans for the coming year; it will be followed by details, discussions, and first announcements about Fantasycon 2018. Info on the AGM went out in the most recent Bulletin email. After a huge influx of applications for Reading Room slots, a provisional timetable for readings has been put together to accommodate authors across the range of genre fiction. Be sure to make some time to get to know some of these wonderful authors and their bodies of work – Fantasycon’s Reading Room. And, of course, it wouldn’t be Fantasycon without a book launch or two! Details for all of the titles that will be launching over the weekend can be found here. Details for dealers attending the event are in the process of being finalized, we’ll post an update as soon as those details are available. Other additions to the weekend’s activities will include a number of social get-togethers and after-parties in a number of the bars available on-site, an art exhibition and a charity raffle benefiting Cancer Research UK and Listening Books. If you have any questions or comments regarding this year’s Fantasycon, or simply need some more details, don’t hesitate in contacting the HWS Events team!